Call Mark Bruno with the Monterey Peninsula Home Team to see if this property is still available and to set up an appointment to see it (831) 313-2289. Pacific Grove Victorian Era cottages are super cute and are among the most desirable homes in Pacific Grove. When combined with a location where you can walk to town, some might say they are irresistible! 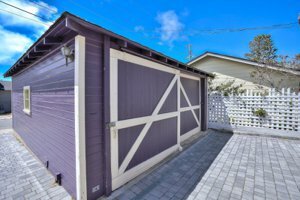 This little beauty also has a 249 square foot guest unit and a 2-car garage and it is on a street to street double lot! I guess there will be people that just have got to have 514 Forest Avenue in Pacific Grove, CA. 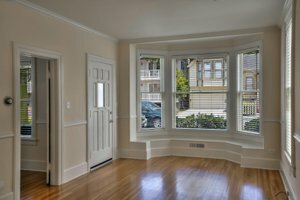 Just two blocks from downtown shopping and eating and a few more blocks from Lovers Point and the waterfront, who wouldn’t want this 2-bedroom, 1 bath Victorian Era Craftsman home situated smack dab in the heart of Pacific Grove! 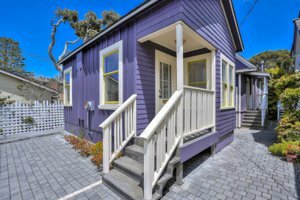 With classic Victorian curb appeal and good looks, this Pacific Grove Victorian cottage has everything you need plus a ton of flexibility! It starts out like most Victorian cottages with a great front porch and high-pitched roof angles. Large double-hung windows, decorative shingles and tongue and groove siding round out this classic 1889 structure located in “America’s Last Hometown” which just so happens to have one of the largest concentrations of Victorian Era homes in the US. Behind this little beauty is a free-standing, 249 square foot guest unit with a full bath, a countertop and a microwave. With the new California Accessory Dwelling laws, who knows, maybe you could turn this into a legal rental. Check with the city of Pacific Grove for their policies on ADU’s. Behind the guest, unit is a nice sized 2 car garage that backs up to 16th Street behind. So, although Forest is a busier street, with a little bit of work to the garage (flip the garage doors to the other side) you can park it in your very own garage. 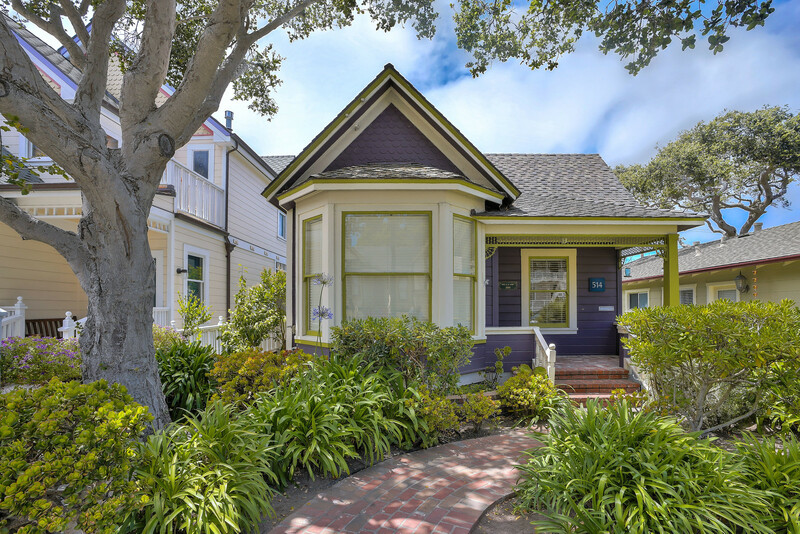 Click here to see additional images of this Pacific Grove Victorian Cottage for sale. Pacific Grove is said to have over 1000 Victorian homes, making it the highest concentration of Victorian homes per capita in America! The Victorian craze took place from around 1830-1910, but specifically, the Queen Anne style, which is what Pacific Grove is noted for was popular from 1870 through 1910, when many of Pacific Groves first homes were being built. Pacific Grove was a Methodist Retreat founded in 1875 and the first annual camp meeting was held in August of that year. 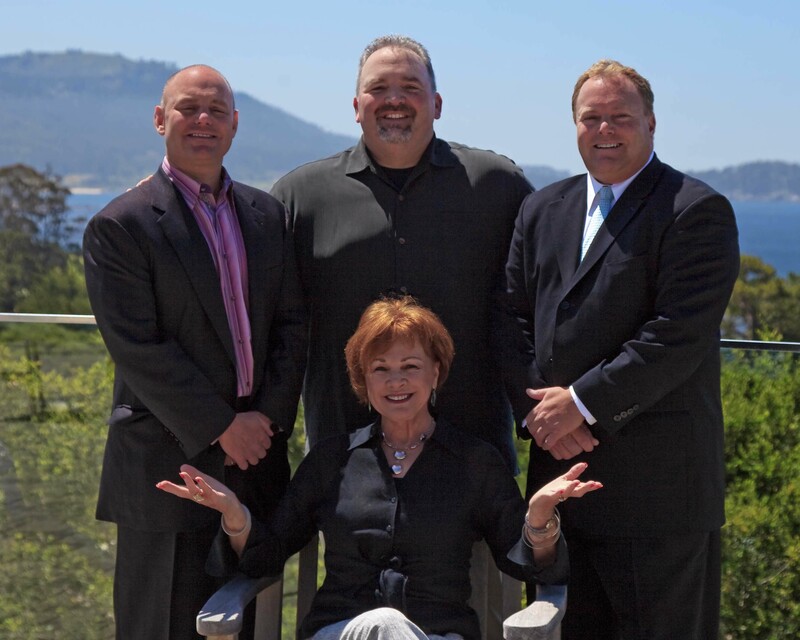 The Retreat Association began selling lots in the retreat area near Lovers Point and downtown Pacific Grove to members of the retreat, so they could build homes. Up until then, the lots were outfitted with tents for the summer. 1880 - 1910 the town would experience hundreds of new Victorian Era homes being built including primarily Queen Anne Victorians and Arts and Crafts (Craftsman) style homes. Large Victorian homes were built on the Pacific Grove waterfront including the Green Gables in January of 1888, the Grand View Inn at 105 Grand Avenue was built in March of 1910 and the Seven Gables Inn (was the Page Cottage) was built at 104 Fountain Avenue in May of 1886. These are all exquisite examples of Pacific Grove Victorian homes. Other notable Victorian homes in Pacific Grove include the Brandt Mansion was built in January of 1895 on the corner of Lighthouse and 17 Mile Drive, 225 Central Avenue was built for Senator Benjamin Langford (Judge Langford) and is now known as the Gatehouse Bed and Breakfast, the Trimmer Hill at 6th and Laurel was built in March of 1893…The list goes on and on of incredible examples of Victorian homes in Pacific Grove. Find other Pacific Grove cottages for sale.